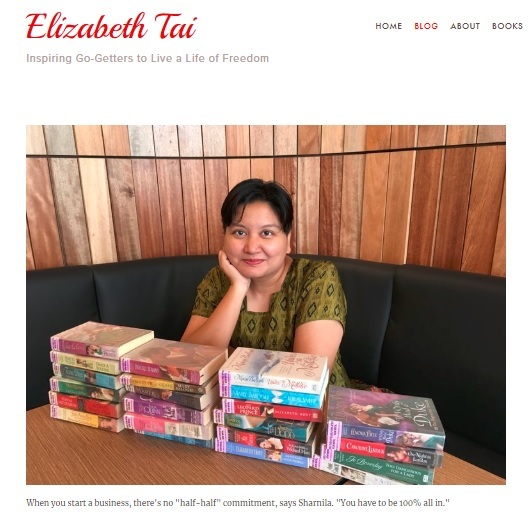 We're excited to have our story featured on elizabethtai.com! Collection milestone - Over 1000 titles in store! 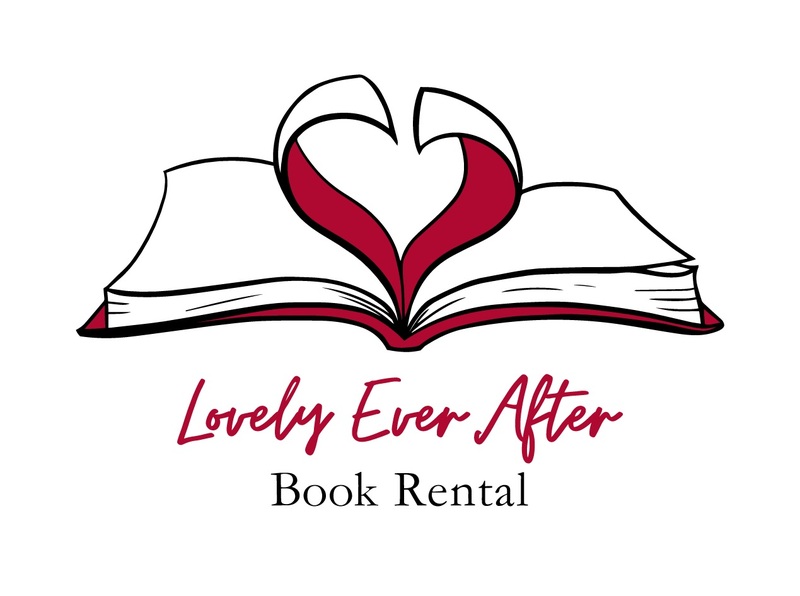 Over 600 Romance Books listed!